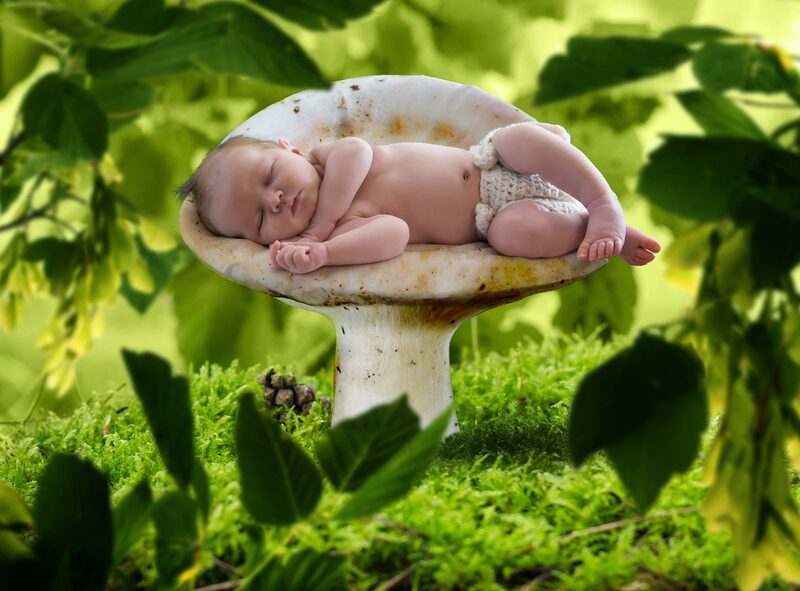 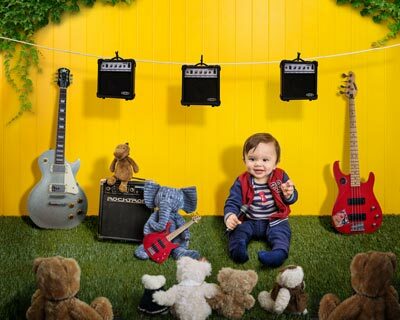 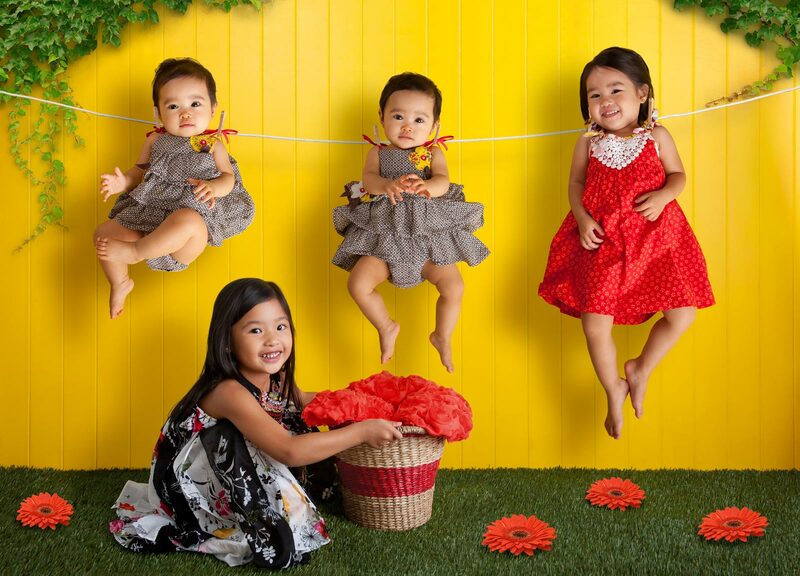 Our signature photo sessions are allowing the parents to imagine any setting or background for their baies and children. 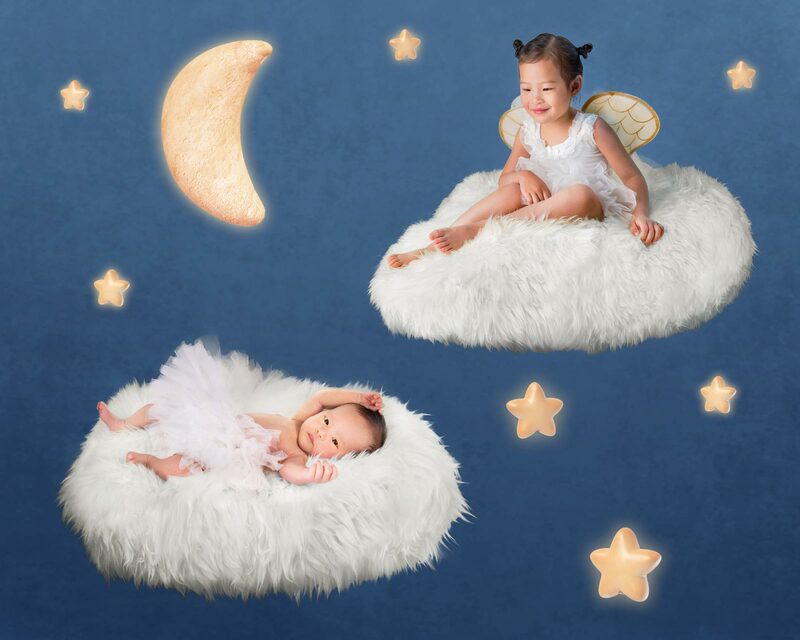 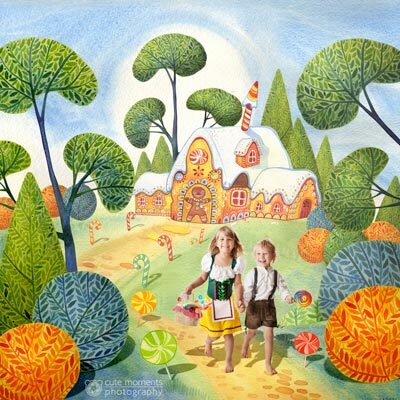 During these sessions they will be immersed in the whimsical worlds created by Anna's team at Cute Moments Photography studio. 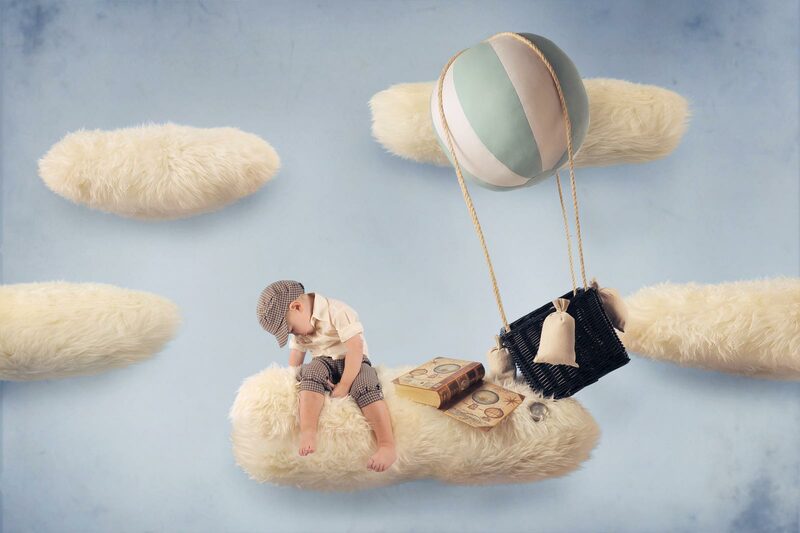 The final images are combining the art of photography, illustration and digital composition for a surreal look that will amaze your friends and family. 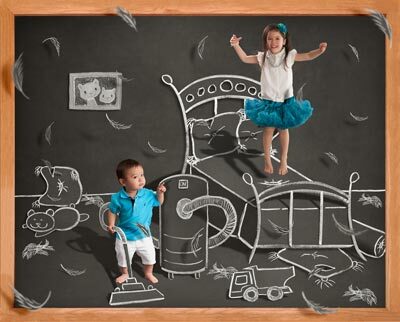 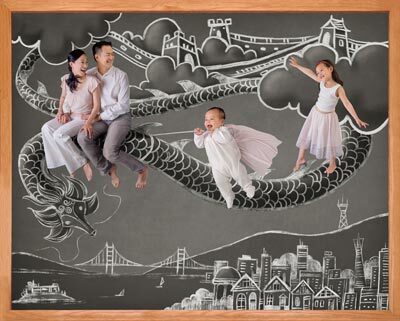 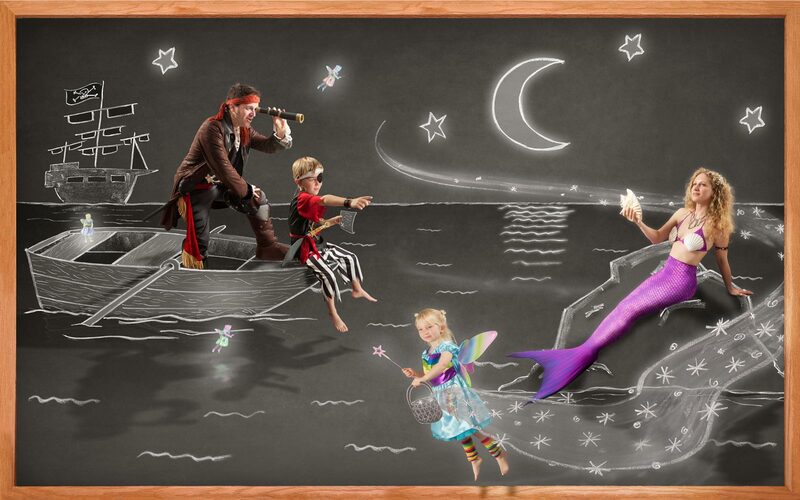 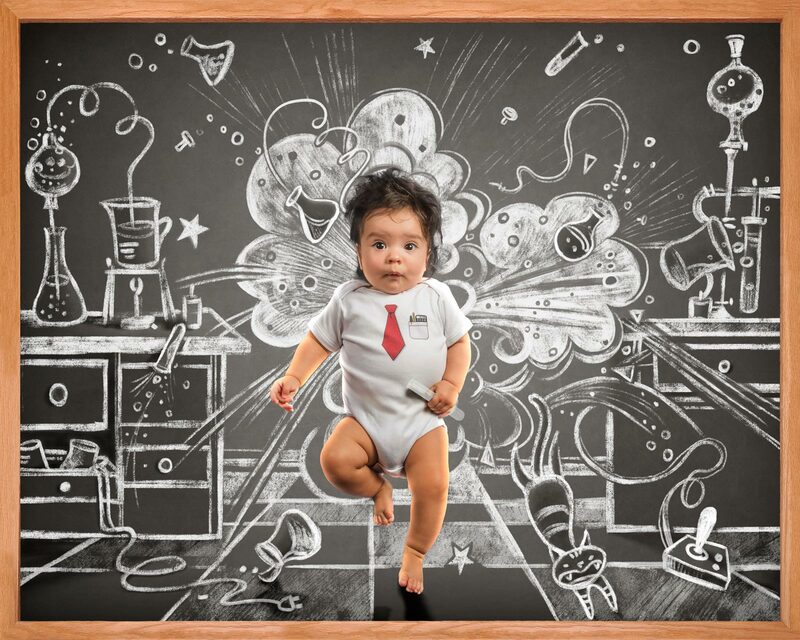 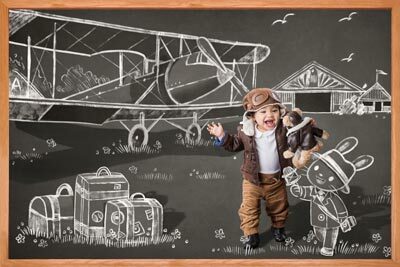 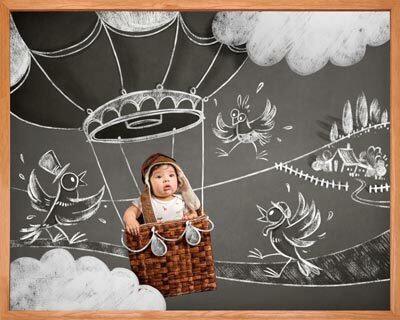 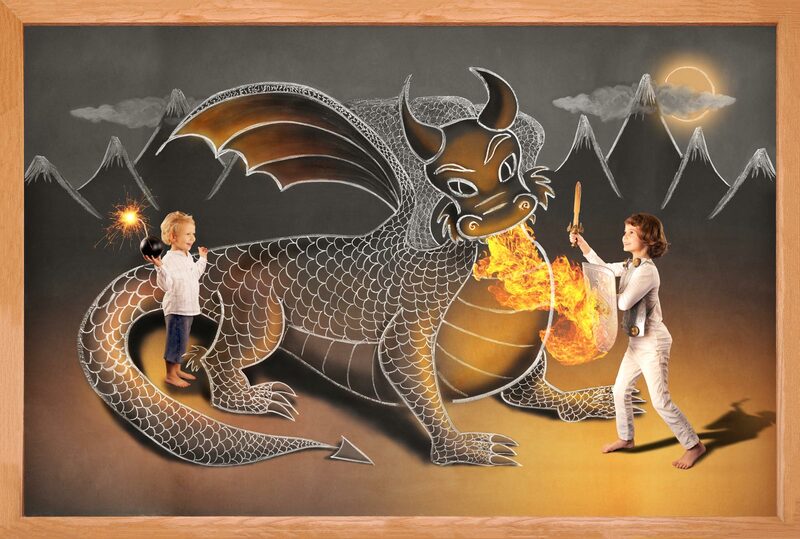 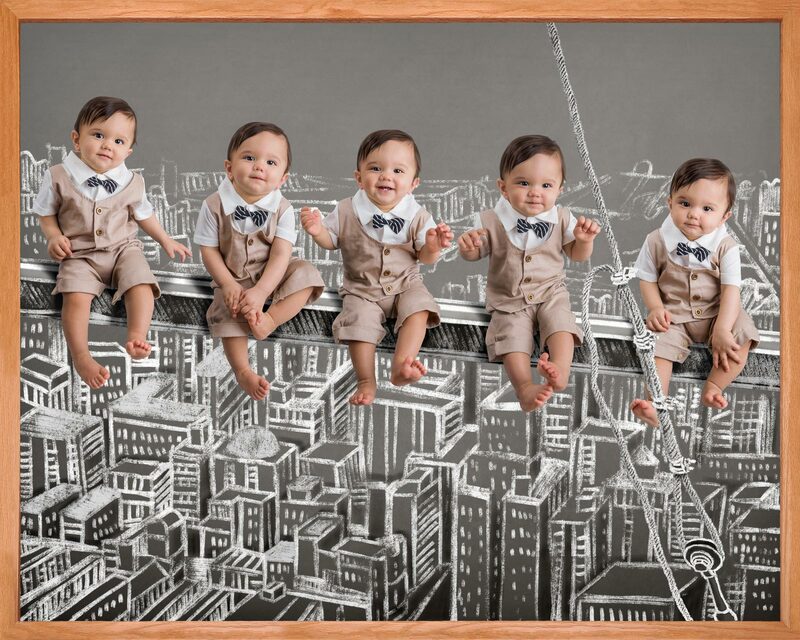 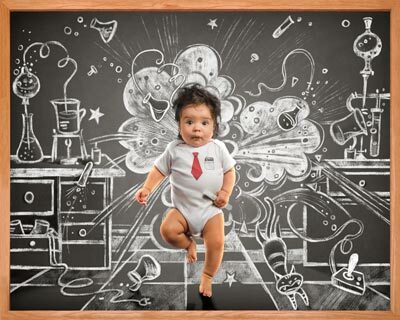 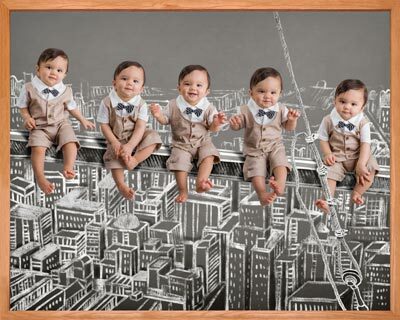 For these creative photo sessions, our customers may choose to combine a number of Blackboard Adventures images and Creative Touch images.